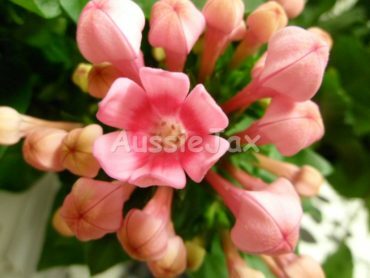 AussieJax Flower Blog – For All Flower Followers! 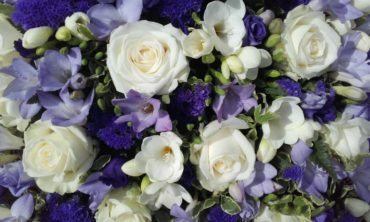 Hello My Gorgeous Flower Followers!! !